The Depot brings great history to Bethany! Village of Bethany...a Great Place to Call Home! In the Village of Bethany, we are defined less by boundaries on a map than by the sense of shared values our residents hold dear. Small town values, guided growth, preservation of historical, cultural, and natural heritage are just a few of the core principles that makes our village a wonderful place to call home! We understand that sometimes, things happen and times get hard (especially with below freezing temps) That's why LIHEAP is such a wonderful and valuable program! 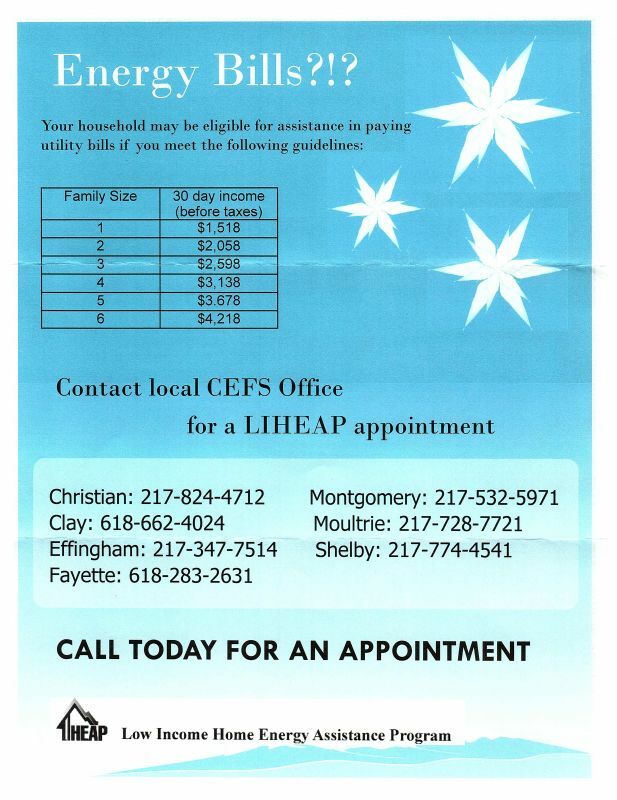 The Village of Bethany works with LIHEAP and CEFS to try and help those who just need a little assitance once in a while. If this is you, don't hesitate to call for an appointment to see if they can help! 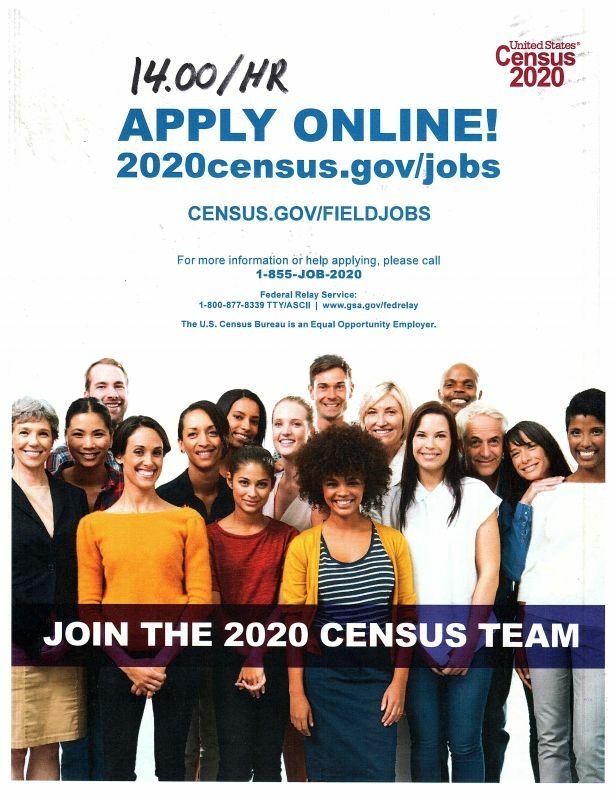 The 2020 Census Team is looking for anyone intersted in making some extra money! It is a part-time job (make your own hours) work as much or as little as you want. And the pay is 14.00 and hour! If you're interest, apply online using the website on the flyer below! Someone brought in some tools they found in the middle of the road, that we believe may have fallen off of a work truck. If you believe they may belong to you, call us at (217) 665-3351 or head to the "Contact Us" page to send us a message and give us a description of what it is you are missing. If it matches what we have, it's yours! Thank you! (7/2/2018) Bethany Police recently took a report of numerous tools stolen from a shed in town. Please remember to lock your out buildings. If you see anything suspicious call the Police Department.